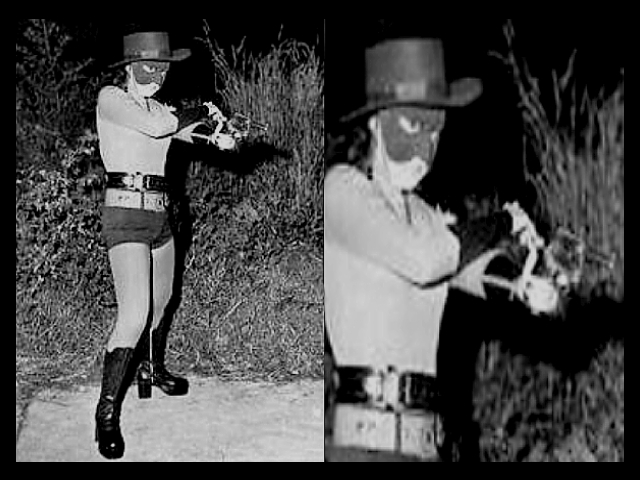 Plot Description: Blind Vilma fights bad guys as Phantom Lady! This entry was posted in Filmography and tagged Angel Confiado, Angelito, Angero Goshi, Bino Garcia, Cora M. Crisol, Cristina Reyes, Edward Torres, Filmography: Phantom Lady (1974), FILMS, Francisco Cruz, Greg Lozano, Jack Montes, Leonardo L. Garcia, Max Alvarado, Nick Romano, Nilo Saez, Paquito Diaz, Phantom Lady (1974), PMP Commandos, Pons De Guzman, Rodolfo Boy Garcia, SOS Daredevils, Steve Alcarado. Bookmark the permalink.